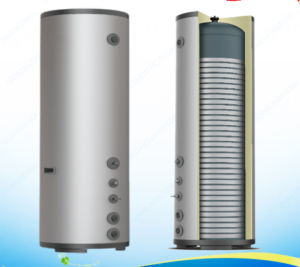 Enamel solar water tank with pressure,Enamel solar water tank,price wholesale & sale, quotation, fast heating speed (solar irradiation) personalized design features, solar water pressure tank products main board display: flat solar water heater, piezoelectric water heater, solar water heater heat pipe collector, split solar water heater, display products Function and parameters, pressure solar energy product prices. 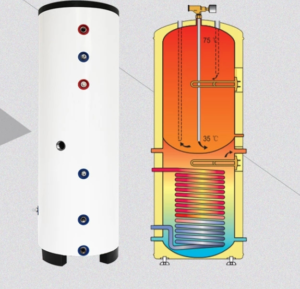 Pressure solar water heaters are mainly used in luxury homes, hotels, home roofs, rural areas, and farms. The initial investment is slightly larger, and the cost savings in the later period are beyond your imagination. 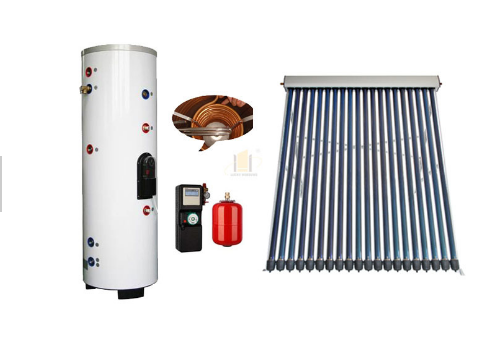 The controlled solar heater system has an inner tank, that is formed exploitation one.2mm SUS316 chrome steel exploitation the most recent automatic fastening technology throughout the fastening method.